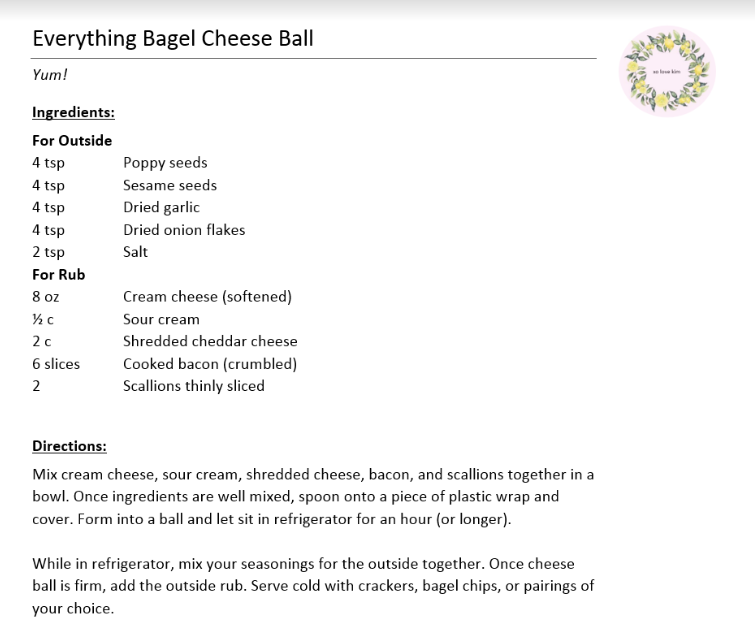 Everything bagel cheese ball – need I say more? Confession: I’ve never made a cheese ball before. I love cheese balls, but hadn’t the slightest clue on how to make one. Like anyone, I took to the internet. It was the first recipe I came across – but dang, it sounded good. And dang, it is good. 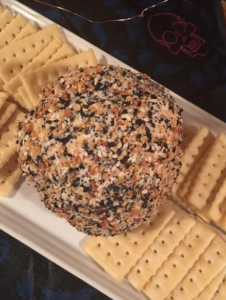 This cheese ball is an amazing companion for your upcoming party, and will disappear fast. The best part, it’s incredibly easy to make. I did alter the original ingredients slightly – I needed more shredded cheese (ha! ).